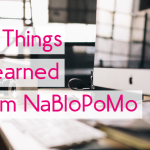 I am taking the BlogHer NaBloPoMo prompt that landed in my email today and I’m going to roll with it! As bloggers, we are always trying to improve our skills. One week we are learning and tweaking our SEO, the next we are researching how to take better photos. There are a lot of things we are trying to do in rapid succession. 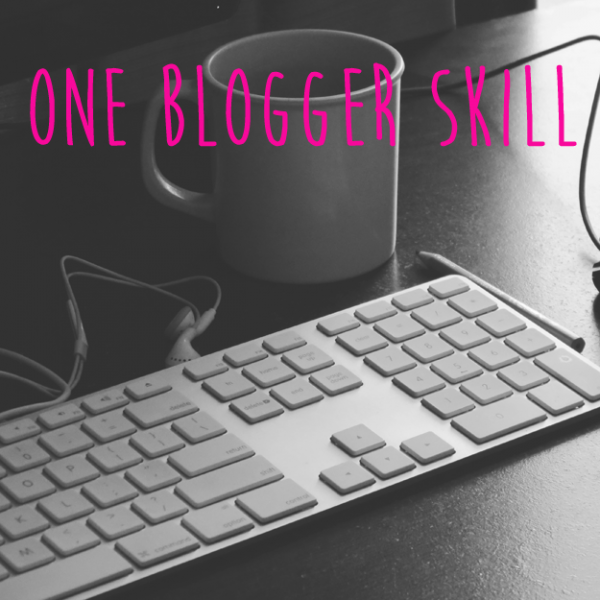 But we all have the one blogger skill we hope to get a better grasp of so that we master it. Until then, we see this skill in our favorite bloggers, and admire what they are doing with that skill. 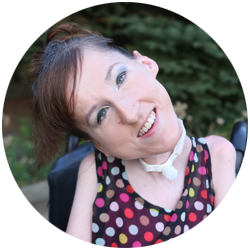 I love reading about the personal experiences of other bloggers and how they are helping themselves and their sites grow. When they write posts about what they learn, it helps the rest of us too. We get to read about what that person tried and discovered, as well as what worked best for them–or didn’t work at all. While every blog is different, in reading what others have done we can make more informed choices on how to progress with our own blogs. The one blogger skill I wish I had that I often see in others is the ability to plan an editorial calendar. 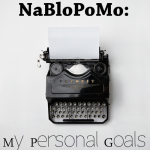 Granted, I think I needed the NaBloPoMo challenge to give me the extra push I needed to focus and become more determined to get myself into my writing groove. 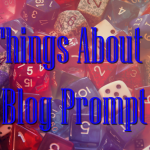 Deciding to do this gave me some confidence in my ability to write regularly and share. But as I touched on a bit in yesterday’s post, I wish I would have planned some content in advance. Some of the bloggers I follow regularly have written about editorial calendars and how much they help in the content creation process. This is something I will be trying once this challenge is done and I determine what days of the week I will be posting. The daily thing is not a routine I can continue after November, so I will knock it down to 2-3 posts per week. I think that is still a pretty good goal, and hopefully with an editorial calendar I can plan things out a few weeks in advance. Do you utilize an editorial calendar? How is it working for you?